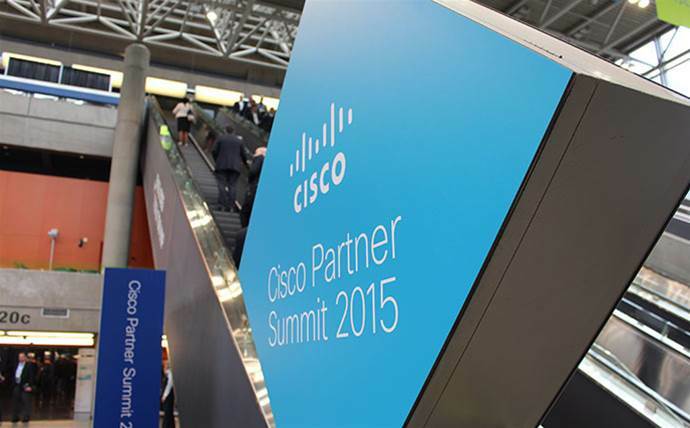 May 2015 - Fast Lane is proud to announce that they were the recipient of the Cisco Partner Summit theater award for Learning Partner of the Year in Russia and CIS region. Cisco unveiled the award at its annual worldwide channel partner conference held on April 27th – 30th 2015 in Montreal, Canada. Fast Lane was chosen from a select group of Cisco Learning Partners within the RCIS region for our excellent business performance, outstanding achievements, exceptional service and expertise. Focused on sales enablement and architecture training, Fast Lane has always valued their close working relationship with Cisco and has been delivering a host of learning solutions that help partners articulate the benefits of Cisco’s technology and solutions and align these with their client’s business objectives.